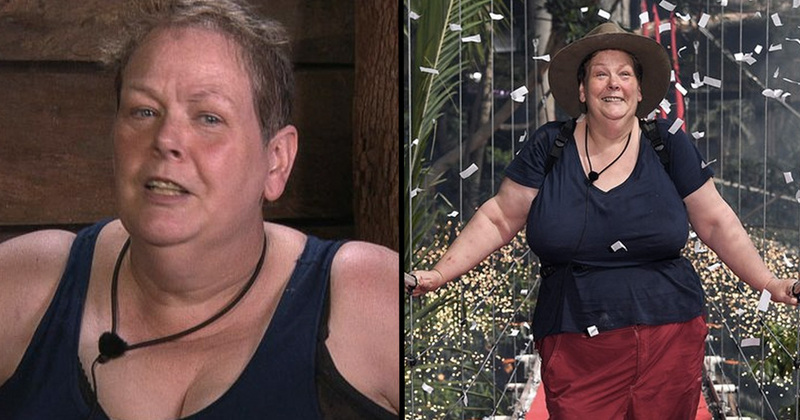 Anne Hegerty lost a stone in weight during her stint on I’m A Celebrity… Get Me Out Of Here! after it forced her to cut out salt and rice. The Chase and quizzing extraordinaire was voted out of the jungle on Wednesday night after surviving almost three weeks. During that time, 60-year-old Anne lost a dramatic amount of weight due to the change in diet. The Governess dropped around 14lbs since the start of her journey on the ITV reality show, according to the The Sun. The Bushtucker Trials and basic diet in the jungle pushed Anne to her limit. The TV star appeared on This Morning looking happy and healthy after being booted off the show. Dressed in a flower-patterned t-shirt and black blouse, Anne showed off her slimmer frame and viewers were quick to notice her transformation. The trouble is really there is no salt. About a week ago my digestive system just said to me ‘I’m sorry, I’m not having any more rice. I can have beans, I can have rice and beans but I am having no more rice because it is just going straight through’. So since then I’ve not had rice by itself. It just went straight through me. Anne, who is a devout Christian, performed mass every Sunday in the camp. She even consulted a priest to discuss how she could worship in the jungle, as well as bringing a prayer book as her luxury item. Anne is also very open about her autism as well as starring in the UK and Australian version of the The Chase. I wanted to be voted off to put it brutally. I was having the most brilliant time but what was brilliant about it was my campmates. I just adore them all. Speaking about her fellow contestants she shared: “I couldn’t have possibly coped without them. I would have walked out the first morning if it were not for my campmates in Camp Rock. They were utterly fantastic. 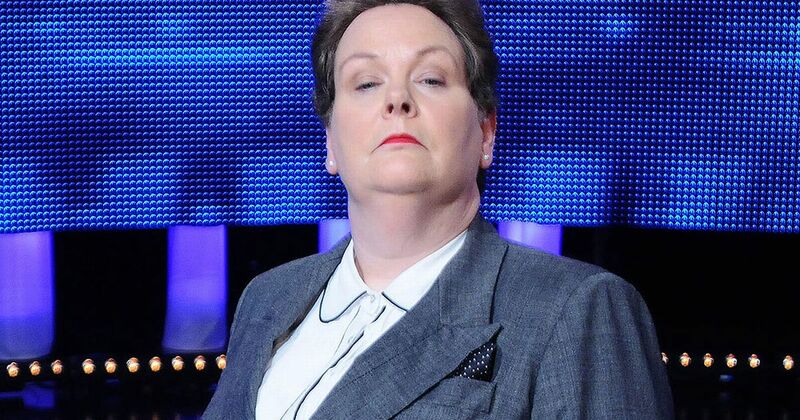 Missing @anne_hegerty I am what a clever lady who achieved so much in #Imaceleb How proud of her are we? Always liked her on #TheChase but I admire her even more. Well done Anne & how great you look with the weight loss….new challenges are good! 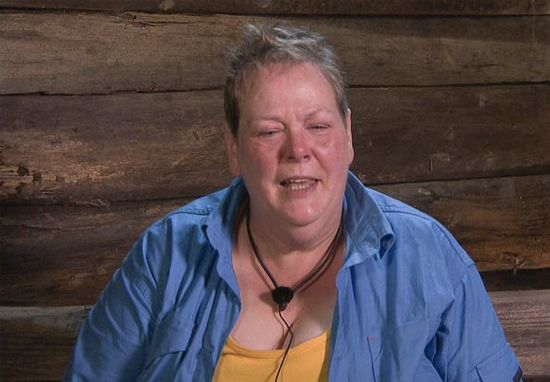 Missing @anne_hegerty I am what a clever lady who achieved so much in #Imaceleb How proud of her are we? Always liked her on #TheChase but I admire her even more. Well done Anne and how great you look with the weight loss….new challenges are good! Regardless of having to exit the jungle, Anne now gets to enjoy a week in a luxurious five star hotel with unlimited food and alcohol, so who’s the real winner here? She’ll be returning to filming The Chase soon as viewing numbers have soared following her appearance in the jungle.